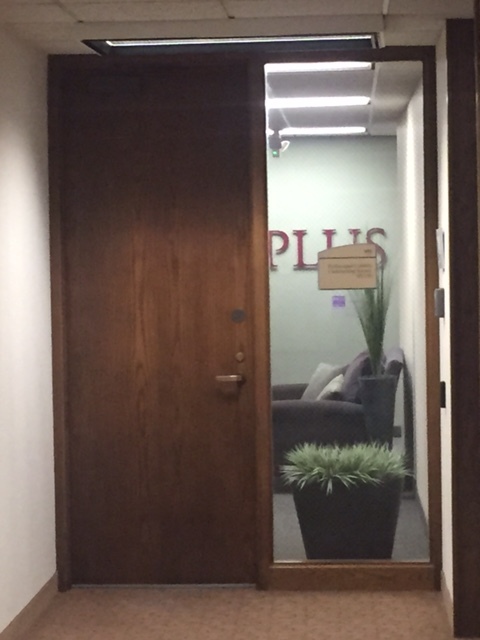 (First 100 Days) Ever Wonder What the PLUS Offices Look Like? 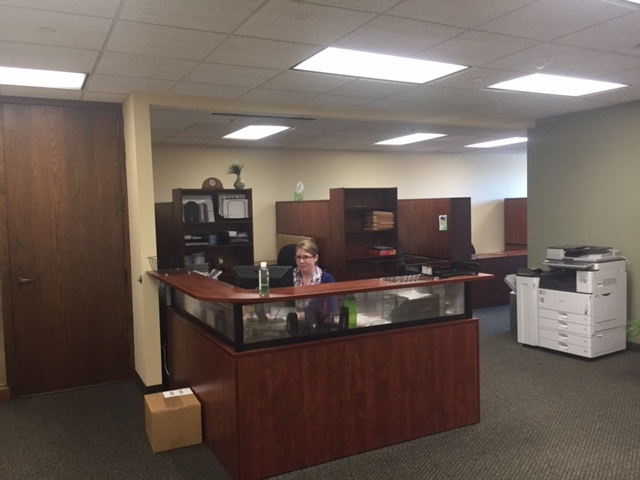 I’m a member of a number of professional associations including local, state and national bar associations, as well as state and national association executive organizations. I have never been to the offices of most of these associations, but I do wonder what they look like. I am curious about what it looks like at the place where the people who work for me as a member are at. Maybe its just the association executive in me. 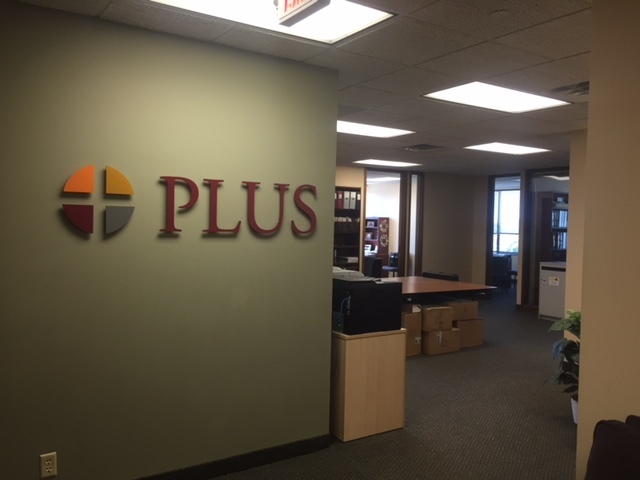 But, maybe some of you wonder as well what the PLUS headquarters looks like as well. 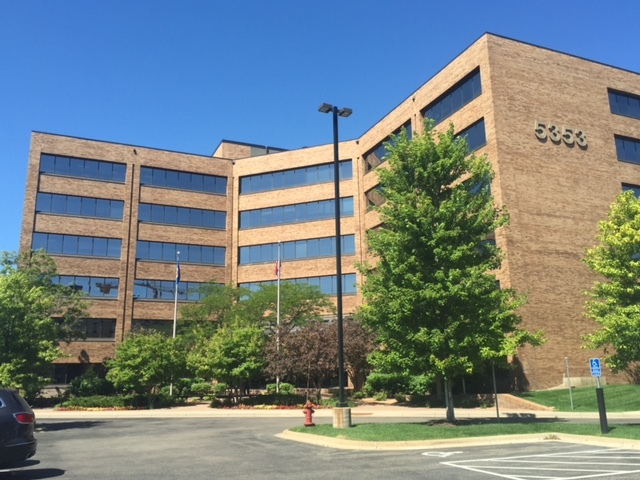 So I spent a couple of minutes taking some picture of your Association’s headquarters. 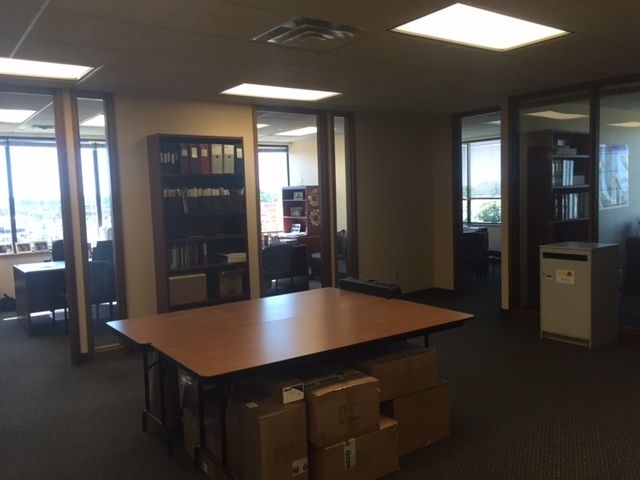 Its not glamorous but below are a few pictures of the PLUS offices. 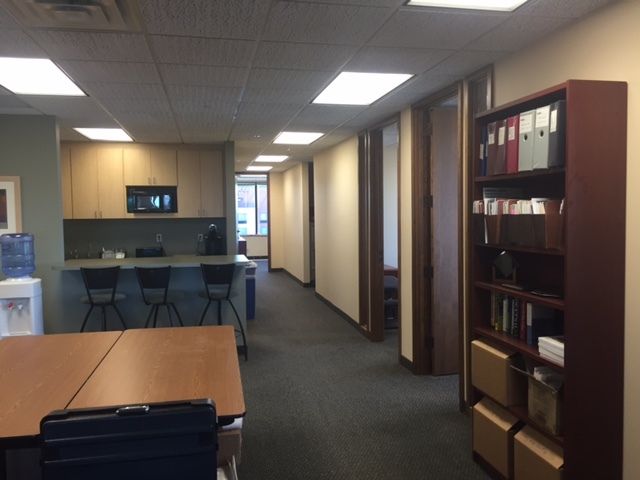 PLUS occupies approximately 4,000 square feet on the sixth floor of the building and has occupied the space during most of the time of its existence. 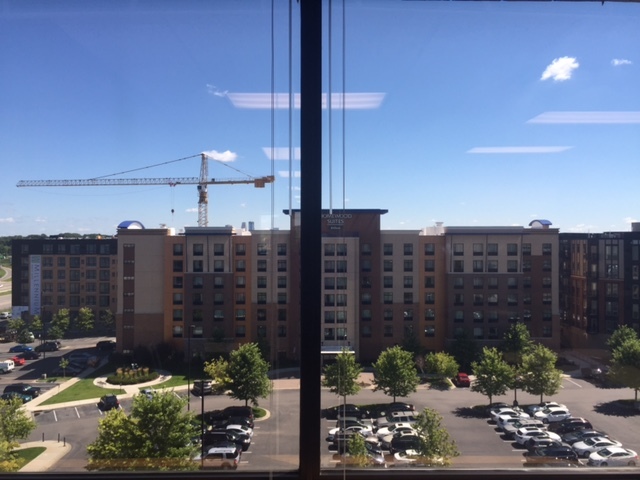 The building is right on the border of Minneapolis and St. Louis Park, in an area commonly referred to as the West End. It’s just a few miles west of downtown Minneapolis. 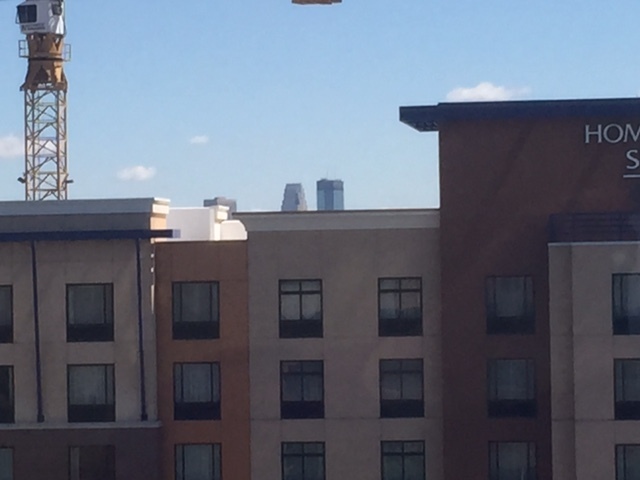 In fact, as shown in one of the pictures below, if you look right out my window and above the hotel built what appears to be arms length away, you can see the top of buildings in downtown Minneapolis.